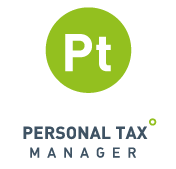 Personal Tax Manager from Taxshield includes all areas of the self-assessment tax return as standard, and can be used by Business Owners, Accountants and Tax Advisors. Used Worldwide, Personal Tax Manager is accessible online for individuals who work and live abroad and need to complete a UK Self-Assessment Tax Return. With HMRC compliant digital forms and Approved Online Filing, Personal Tax Manager provides everything you need to submit your personal tax return conveniently and securely. Included in the software are all HMRC Forms and internal reporting schedules to help with keeping track of your figures. The software also includes a fully detailed tax calculation file and also a summary Tax Computation, equivalent to HMRC’s SA302, which can be previewed and printed for your records. All information can be rolled forward into the next tax year to save you time when completing your tax return again for future years. Accountants and Tax Advisors can keep track of the progress of each tax return with Personal Tax Manager’s Workflow system, keeping you on track with filing your clients’ tax returns in time for the deadline. As an online product you do not have the worries of having to install the software or ensure that you are on the latest version. 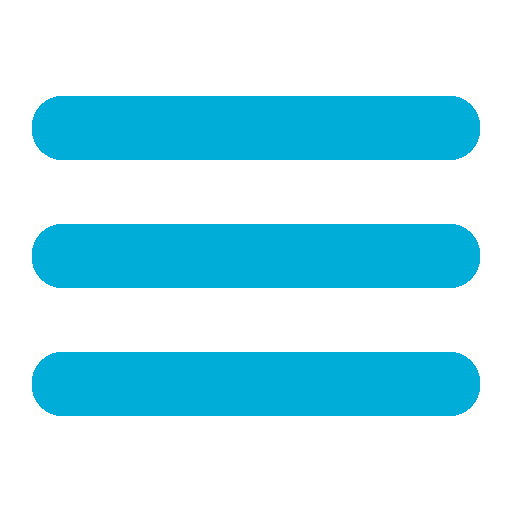 Our software is compatible with all the latest web browsers including Chrome, Microsoft Edge, Internet Explorer, Safari and Firefox. You can access our software day or night and from any location – all you need is access to the internet!